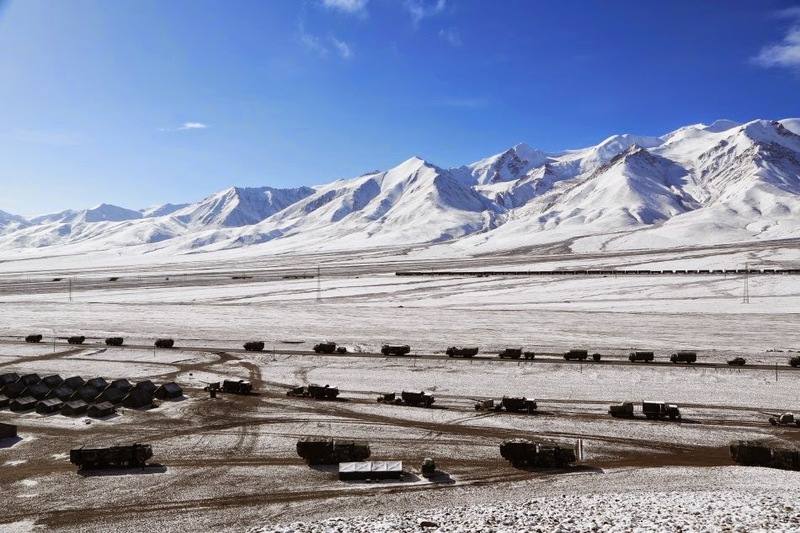 China Defense Blog: HQ-16 SAM in Tibet. 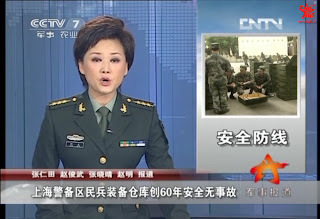 Back in May 2014, it was reported that the new HQ-16 has been deployed to Tibet for the first time during an anti-air drill., unfortunately the participating military unit was not spelled out.. Fast forward three months and now it is confirmed that the hosting unit was the 651st Independent Air Defense Brigade, organic to the Tibet MD. Yup, that means the HQ-16 is here to stay. Not sure this is a one-time proof of concept or a permanent deployment. HQ-16A spotted in service with the 1st Battalion, 4th Air Defense Brigade, 38th Group Army. 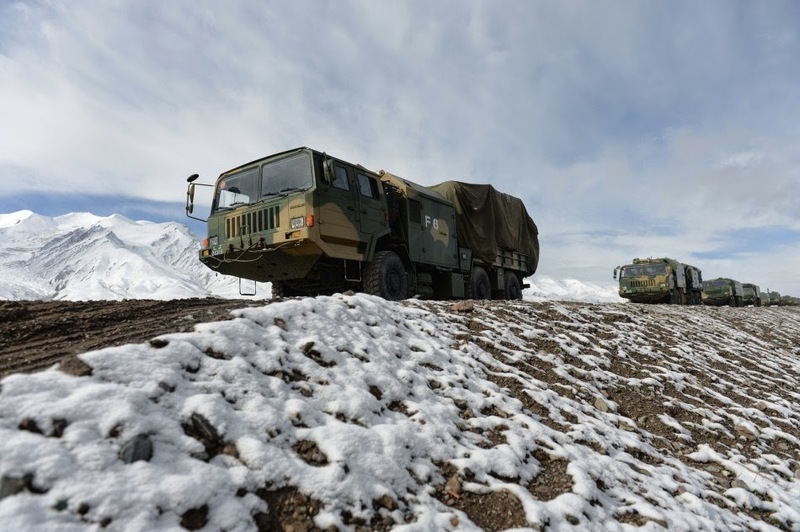 Official military media for the first time acknowledged Monday that China's new land-based mid-range Surface to Air Missile (SAM) system has reached operational capability. 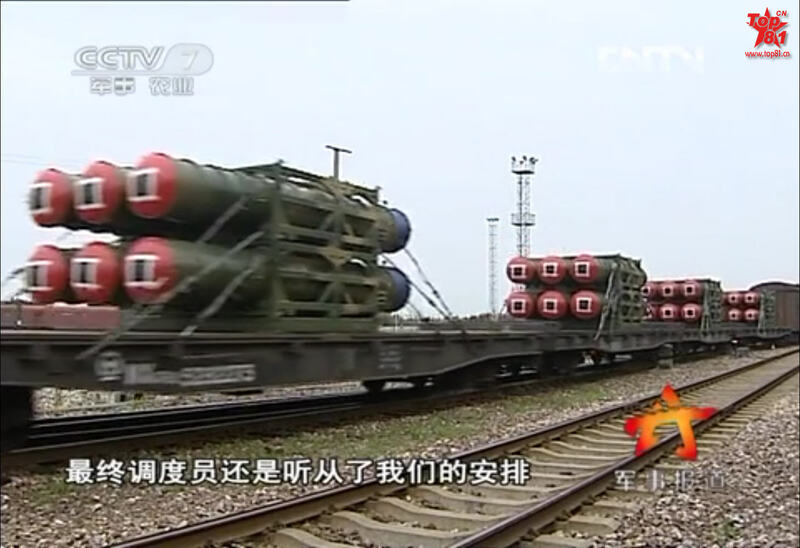 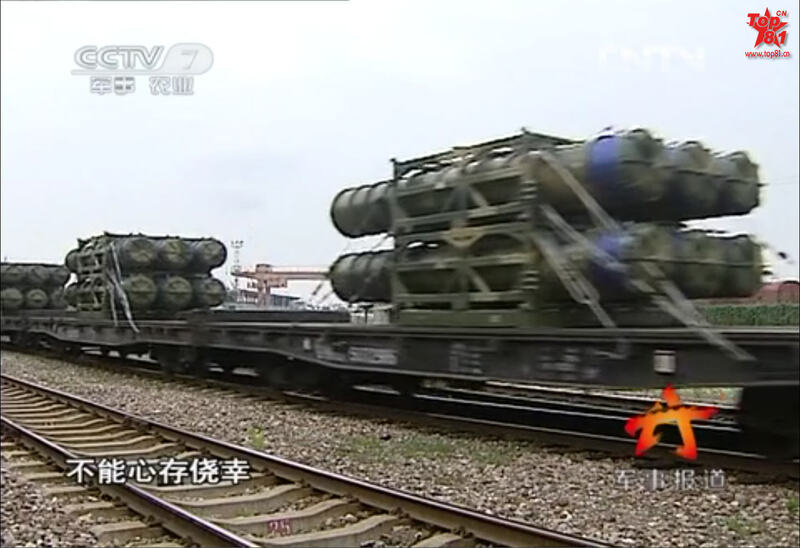 Military observers say that deployment of this missile system will boost China's air defense capability. 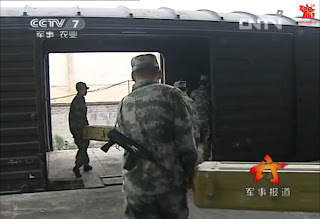 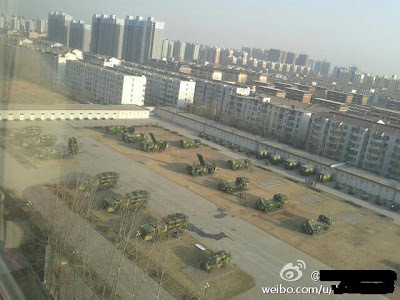 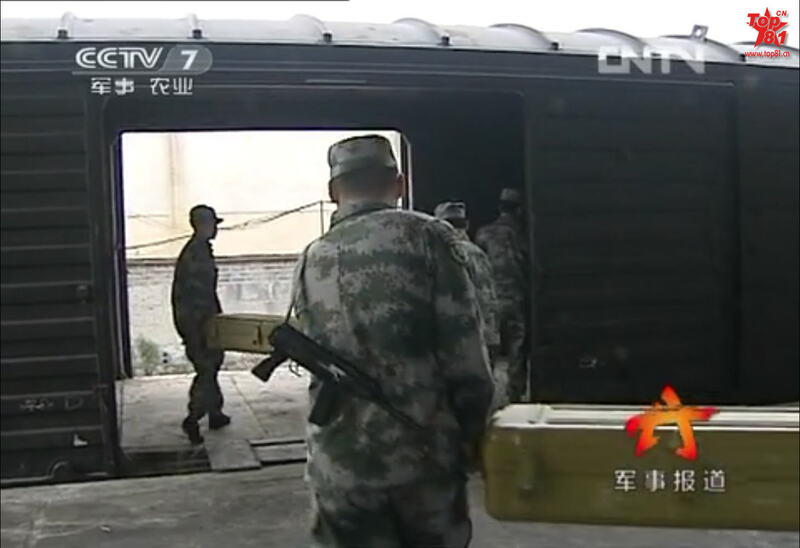 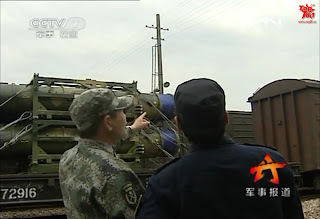 The new SAM system, dubbed by foreign media as the Hongqi-16, or Red Flag-16, has been delivered to an air defense unit in the Shenyang Military Region. 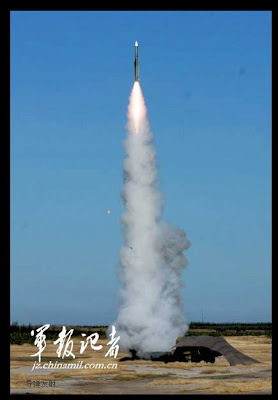 In a recent drill, two HQ-16 missiles fired by the unit successfully hit their aerial targets, the official website of the People's Liberation Army Daily reported Monday. As well as being able to engage aerial targets at high altitude, the mid-range HQ-16 is also able to intercept very low-flying targets at a distance of up to about 40 kilometers, filling the gap between the HQ-7 short-range SAM and the HQ-9 long-range SAM systems, Lan Yun, editor of Modern Ships, a Beijing-based military magazine, told the Global Times. 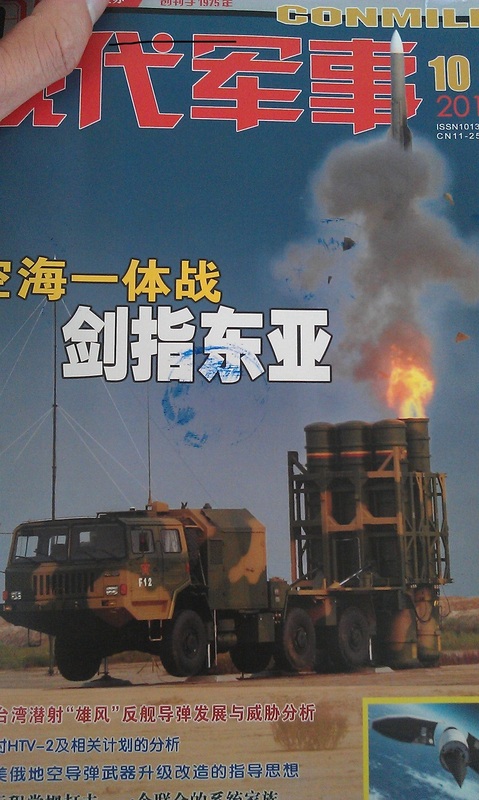 According to Modern Navy, the official magazine of the PLA Navy, the naval variant of the missile system, which has been fitted on Type 054A frigates, can intercept sea-skimming missiles that fly less than 10 meters above the sea surface. 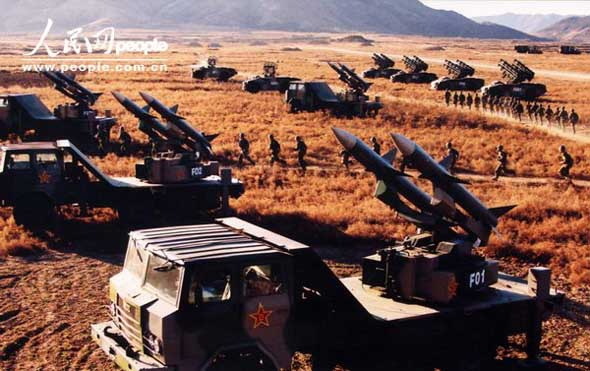 In modern air attacks, large numbers of land-attack cruise missiles, such as the US Tomahawk missile, are being used, Lan said. 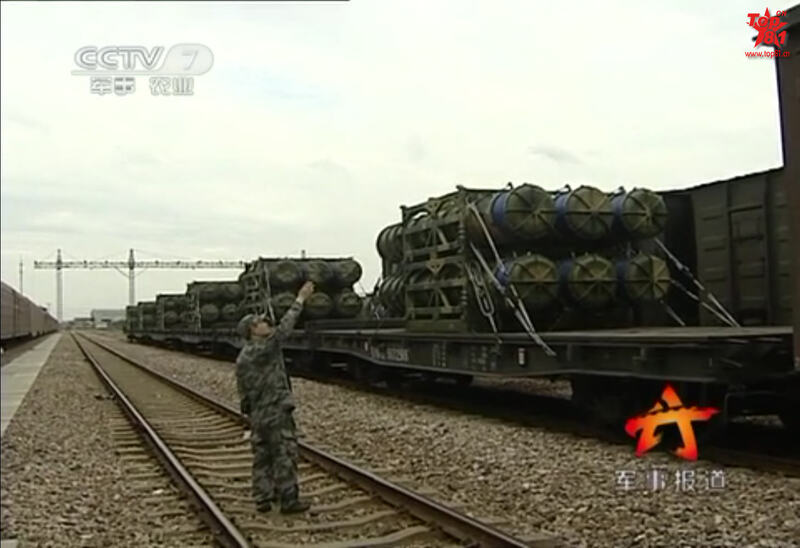 "They fly about 50 meters above the ground to avoid early radar warning and interception attempts," he added. But the current mid-range SAM missile system HQ-12 can only engage targets that fly 300 meters above ground, according to the promotion brochure of its export version, called the KS-1A system. 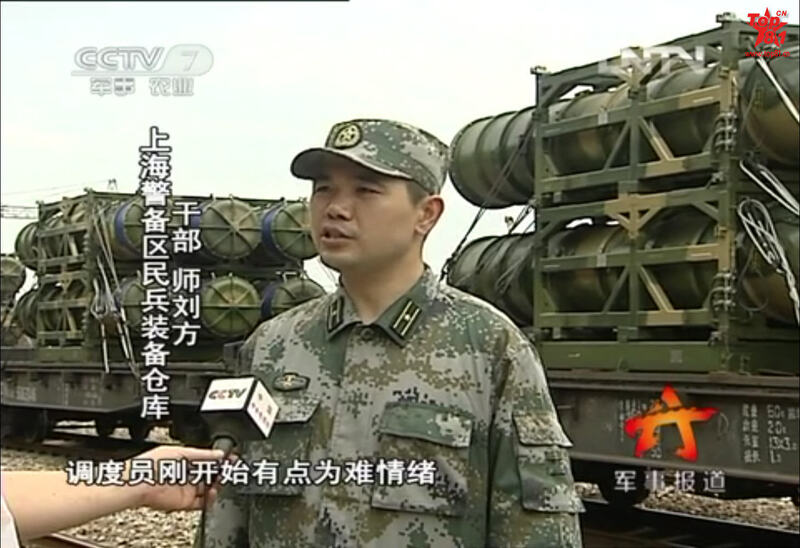 "Besides the low-altitude engagement capability, the HQ-16 is also more accurate than the HQ-12. 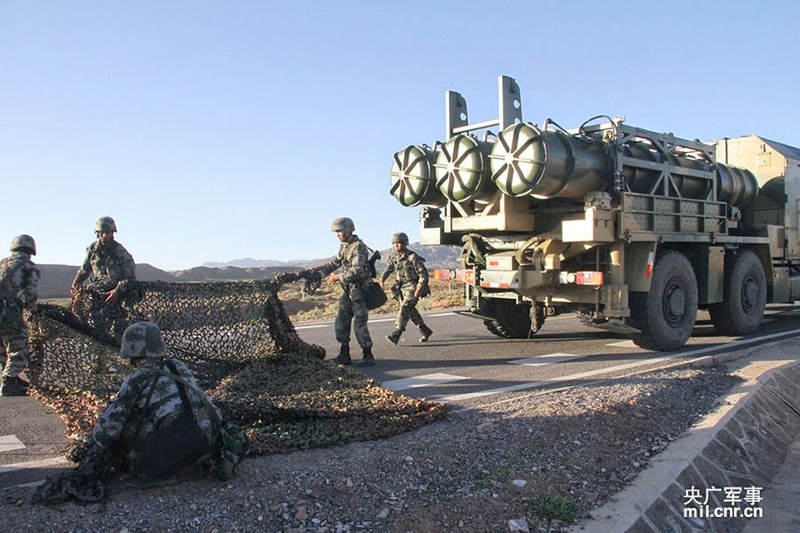 The deployment of the land-based HQ-16 can greatly enhance the mainland's capability to counter modern air attacks," Lan said.